Encore worktops and surfaces will add chic and contemporary style, unrivalled aesthetics and practicality to your kitchen. Encore solid surfacing is the fusion of cutting edge design and technology to create a choice of fourteen decors including metallic sparkling finishes and the new crystal range. Encore worksurfaces are cool to the touch, sleek and seamless with no obvious joins either, by the eye or touch, yet incredibly hygienic and tough when your kitchen demands of it. 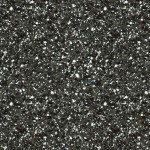 Bushboard Encore solid surfacing is a blend of fine particles selected from a neutral colour palette that provides a non-porous silky smooth surface, sophisticated and uncompromisingly elegant, and the sparkle finishes recreate the stunning effect of natural stone, but beautifully practical. Encore kitchen surfaces are a component based system comprising of worktops, breakfast bars, splashbacks and upstands. 4.1m worktops are factory edged along the front and both ends, breakfast bars are edged all round with one square end and the other curved. A 2m worktop will help save money and wastage, and can create a slab end to a furniture run or island. 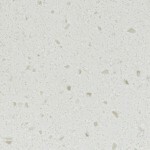 Encore Crystal White Solid Surfacing by Bushboard. FROM ONLY £276.65! + VAT. 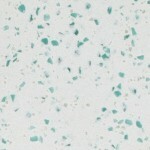 Encore Crystal Glass Solid Surfacing by Bushboard. FROM ONLY £274.99! + VAT. 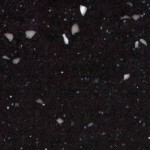 Encore Crystal Black Solid Surfacing by Bushboard. Encore Solid Surfacing Installation and Accessories. 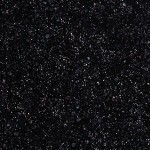 Encore Black Sparkle Solid Surfacing by Bushboard. FROM ONLY £249.99! + VAT. 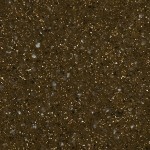 Encore Chocolate Sparkle Solid Surfacing by Bushboard. 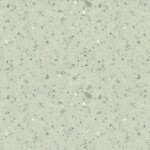 Encore Glacier Solid Surfacing by Bushboard. FROM ONLY £237.49! + VAT. 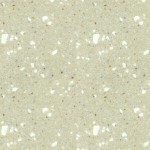 Encore Calico Solid Surfacing by Bushboard. FROM ONLY £216.66! + VAT. Encore Pearl Grey Solid Surfacing by Bushboard. 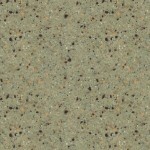 Encore Cinnamon Solid Surfacing by Bushboard. Encore Storm Solid Surfacing by Bushboard.